It’s the little things that matter with espresso. Attention to detail, a bit of OCD, is rewarded with great results in espresso. 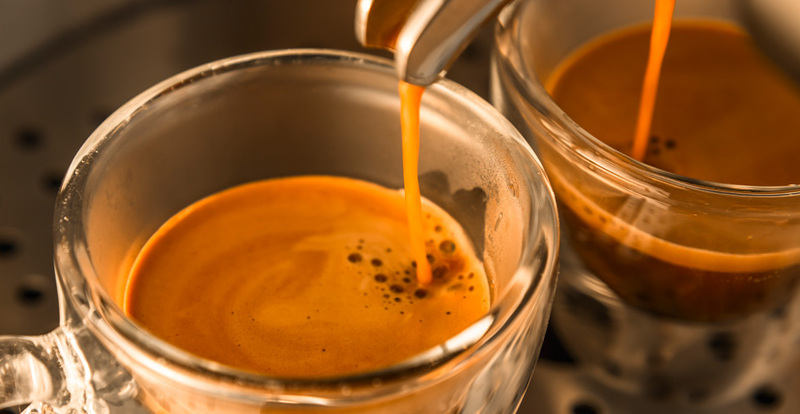 Here is a collection of Espresso tips and tricks that make the difference between a good and great cup. So if we put aside the big metrics of grinder adjustment, dosage and distribution/tamping here are some of the little Espresso tips and tricks, things that really matter when you put them together. Wipe your steam arm, everytime. Don’t let that steam arm build up into a tube of funky lactose. Wipe your basket. Keep that filter basket clean as a whistle before dosing your next shot so you don’t mix old, spent, bitter coffee with bright, shiny new coffee. A quick purge (running water) out of your group head before locking in the group handle washes out the old coffee stuck up on the shower screen in your group head. Little jugs. Pick the jug that matches your cup size. It reduces wastage and allows for higher quality milk texture. Keep group handles in the machine. Keep those group handles toasty! That metal needs to be hot otherwise your beautiful warm coffee hits cold steel. Don’t believe it makes a difference? Put a group handle at room temp and the other hot and pack two identical weight shots into both. Taste the result. To tap or not to tap? Everyone used to tap the side of the group handle with the tamp. Why? To knock coffee grinds off the lugs of the group and tidy up the basket. Try not to do this. It damages your tamp and group handle for a start, but can also create cracks in your coffee puck which the water will naturally flow down. Clean and backwash often. Chemical clean the machine every day. After a rush grab the blind filter and give each group a little rinse. Work clean. Helps keep you ordered and efficient as well as looking good for public. Look, Smile, Engage. Like the old Rugby scrum adage of crouch, pause ,engage but for customers. It’s amazing what a smile and nod does when they walk in even if you are flat chat.